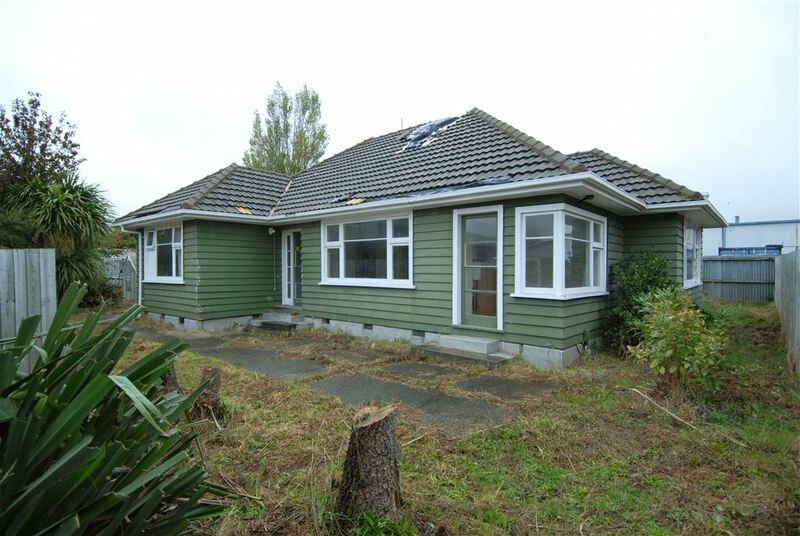 This 3 bedroom property is to be sold 'As is Where is' with no insurance and no EQC assigment. Cera zoned Technical Category 3. Reports available, please call for more information.